Sonia Hollis is a hearing British Sign Language Interpreter based in Northamptonshire. She works freelance as an interpreter for various sign language agencies covering various settings such as medical, education, social services and community interpreting. 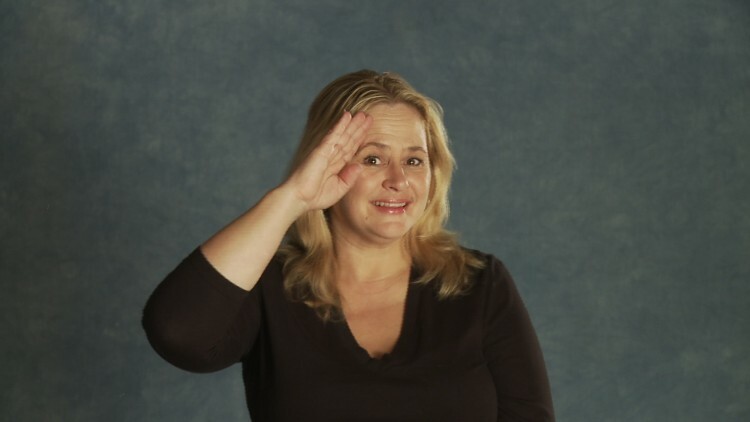 There is a huge demand for people wanting to learn BSL and ASL online especially as a hobby or as a supplement to their academic classroom learning and so recently Learn Sign Language (LSL) engaged the services of various Deaf professionals to help meet this need and help you to learn Sign Language from home online. These modules are useful for anyone wishing to learn Sign Language as a hobby or as supplement to their academic class.